David M. Dunlap is a trial lawyer who has 32 years of litigation and trial experience in personal injury and wrongful death cases. He has the highest attorney rating, AV Preeminent, by the leading attorney rating organization in the United States, Martindale-Hubbell (Martindale.com or Lawyers.com). He is rated Superb (10.0) by AVVO, a national lawyer directory. He was recently recognized as a Top 100 Civil Trial Lawyer by the National Trial Lawyers Top 100 Trial Lawyers, a national invitation-only organization comprised of the premier trial lawyers from each state who meet stringent qualifications as Plaintiff Civil Trial Lawyers. David has been a member of ABOTA, the American Board of Trial Advocacy, a nationally recognized Trial Lawyer organization comprised of Civil Trial Lawyers nominated and voted on by his peers since 2009. He has previously served as the Membership Committee Chairman and is currently an Officer (Historian) in the Jacksonville Chapter in addition to serving on the Executive Committee. 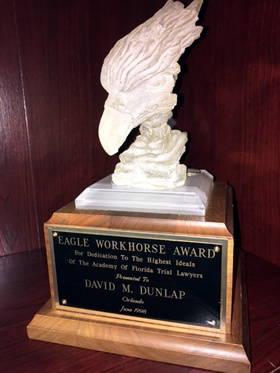 In 2015 the Jacksonville Chapter of the American Board of Trial Advocates awarded Mr. Dunlap the Civility Award, which recognizes the member who has done in the past year to elevate the standards of integrity, honor and courtesy in the Jacksonville legal community. Mr. Dunlap recently served as President of the Jacksonville Justice Association, a 200 attorney organization in northeast Florida comprised of plaintiffs’ civil trial lawyers. He currently serves as the designated Board of Directors Judicial Liaison working with the organization and the local Civil Judges who hear these personal injury and wrongful death cases in the Fourth Judicial Circuit (Duval, Nassau and Clay Counties). David has also served on the Board of Directors for this trial organization for the last nine years. 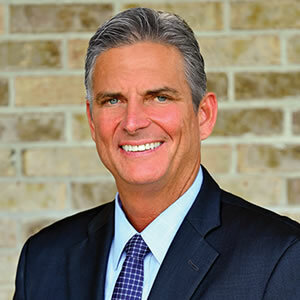 Mr. Dunlap is also a member of the statewide trial lawyers’ organization, Florida Justice Association (FJA) and have previously served as a Board of Directors member. He is a longtime Eagle Member (1993-2014). He received the Florida Trial Lawyers Workhorse Award in 1998 for outstanding service to the Trial Lawyers Association in Florida. Mr. Dunlap and his wife Holly, have lived in Ponte Vedra Beach for 27 years and have been active participants in beach civic life. Mr. Dunlap has been a member of the Ponte Vedra Beach Rotary Club since 2009 serving as a Board Member and an Officer, including President 2012-2013. 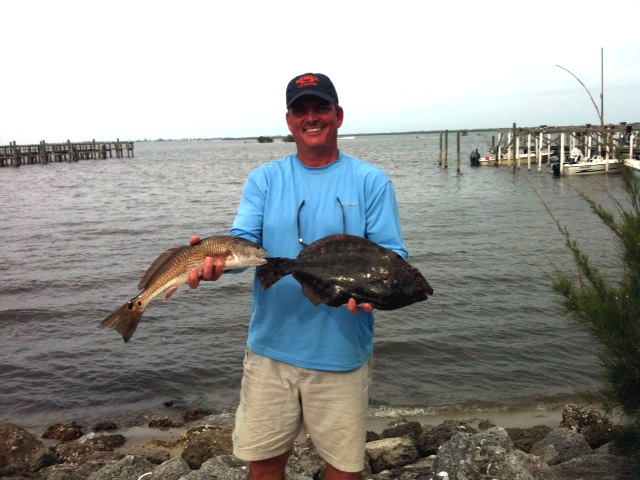 David served as Legal Counsel and as Board Member for the Ponte Vedra Athletic Association (PVAA) for several years. He is a member of the Jacksonville Beach Bar Association, the Ponte Vedra Chamber of Commerce, and Christ Episcopal Church in Ponte Vedra Beach.